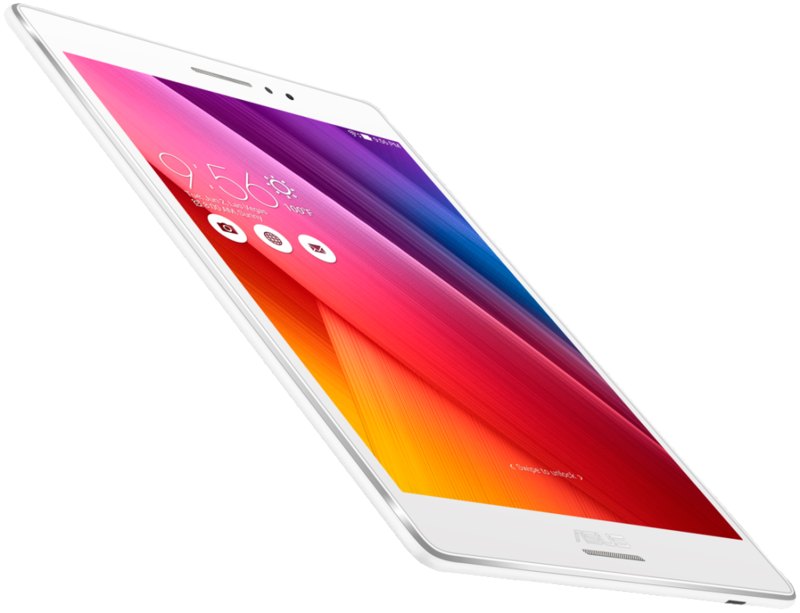 Asus launched its latest tablet with the name of ZenPad S 8.0 otherwise known as Z580C in United States markets. It is sold throughout the country by Best Buy. They are now selling the gadgets which are sized at 8 inches of screen size and are priced at $200 which is actually a budget price for this medium spec model from Asus. The tablet is powered by Android OS of version v5.1 Lollipop. The dimension of the smartphone comes to be 203.2*134.5*6.9 mm with weight of 317 grams. 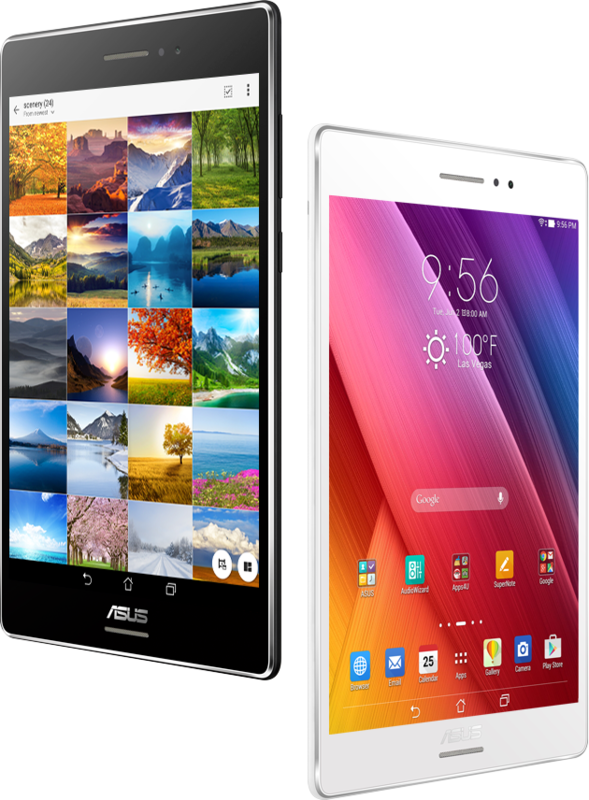 The tablet has got a comparatively wide screen when compared to other devices of the class. The screen size comes to be 8 inches. It has got a screen resolution of 2048*1536 pixels. Again it has got a Pixel per Inch of 324. The available colour variants of the tablet are Black and White. The processor is packed with a processing speed of 1.33GHz featured with Quad Core. The processor for the device comes from Intel family with a model name of Intel Atom Z3530. The processor is supported by a RAM of 2GB and it has an inbuilt memory of 16GB. If users want, they are allowed to expand with the help of external microSD memory card. The expandable external storage is limited to 128GB. Unfortunately, it is not the best processor around, and it may cause lag in functioning and processing various data. 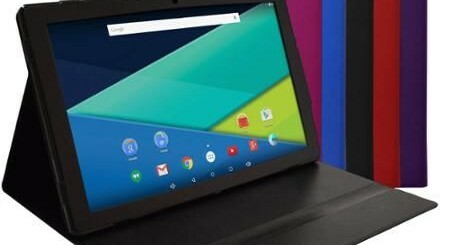 The operating system of the new tablet comes from Android of version Android 5.1 Lollipop. This OS is supported by ZEN UI. The front cam comes with a lens that has power of 2MP. As a budget device, this will be enough to have some video calling with others and also to capture selfies with your loved ones. The main camera comes with a lens of 5MP, but without a flash and this makes it difficult to have clarity pictures in dark light. The gadget has got connectivity with the help of WiFi with the standard of 802.11g/g/n. The gadget can also be tracked with the GPS Tracker. Again another thing is that, the tab has got Bluetooth connectivity with the help of v4.0. The device has got a headphone port of 3.5mm. But unfortunately, even in the midst of all these, it lacks network connectivity. Certain sensors are also embedded in the device. They include various sensors like Compass or magnetometer. It has got a Proximity Sensor along with an Accelerometer and Ambient Light Sensor. The device also supports Gyroscope. The device is launched initially in the markets of US. In US it is sold by Best Buy. The price of the device is fixed at $200, which is almost standard mark of price for budget gadgets. Even with medium specifications, this will be loved and liked by those who are not looking for high end devices at all.